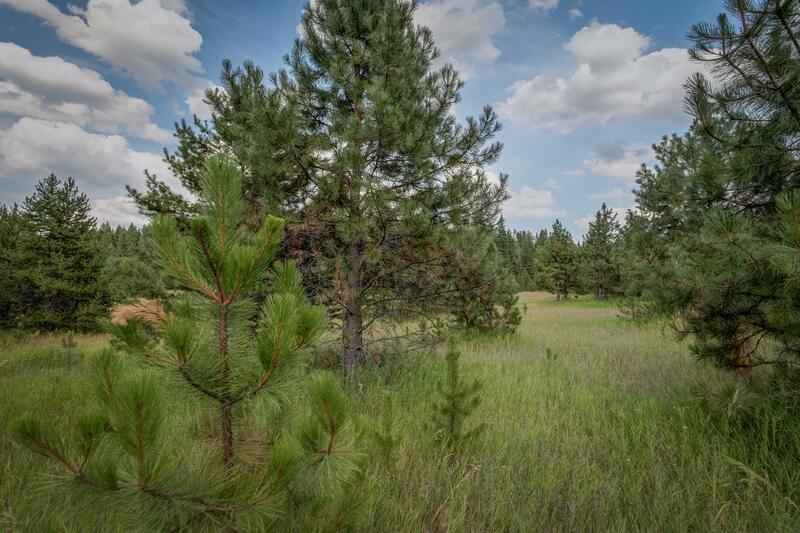 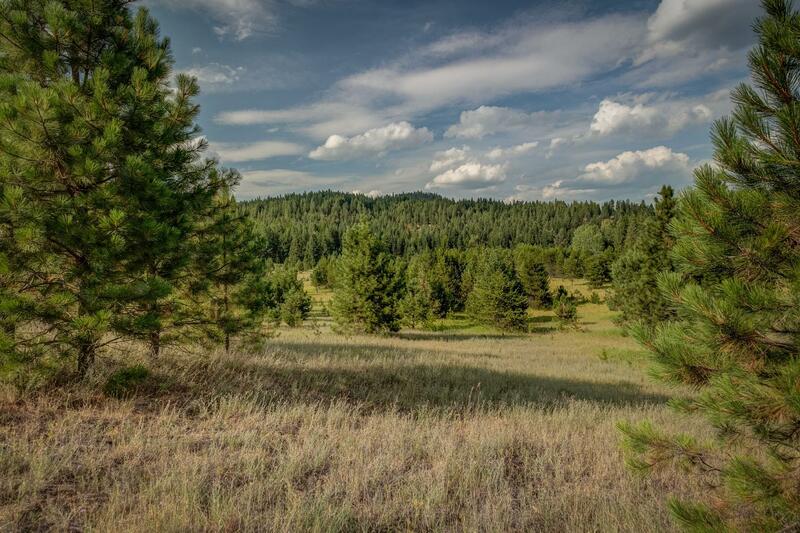 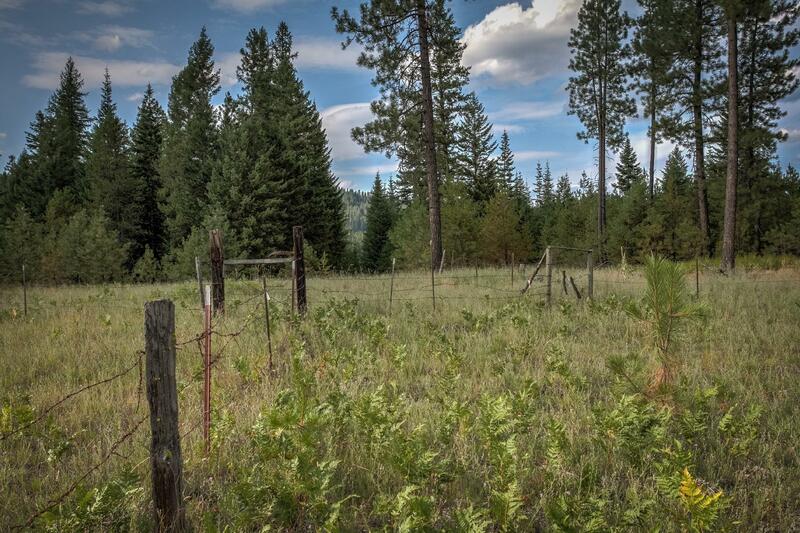 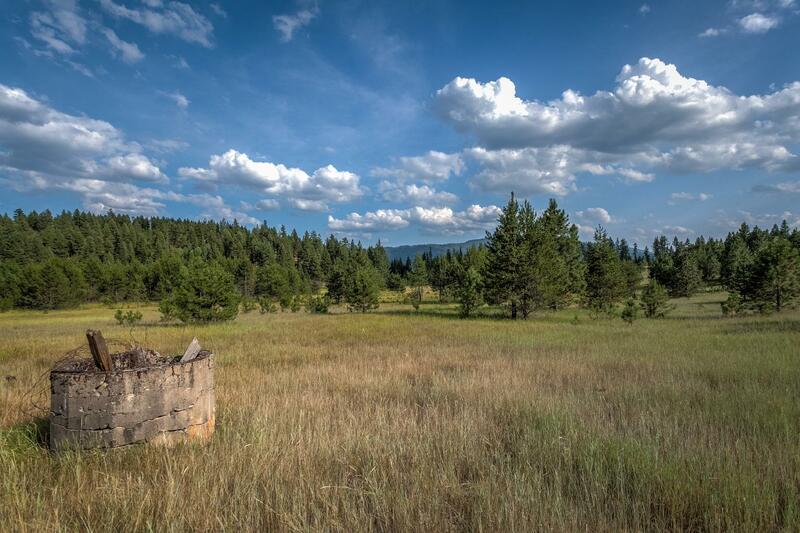 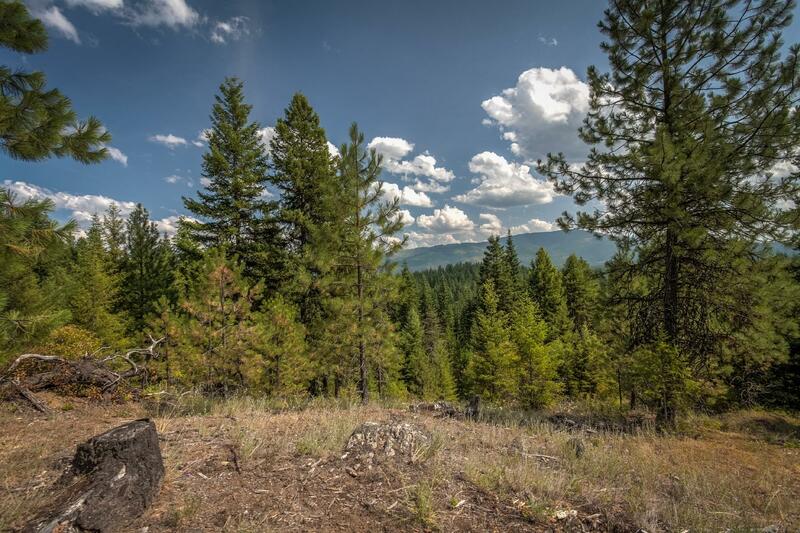 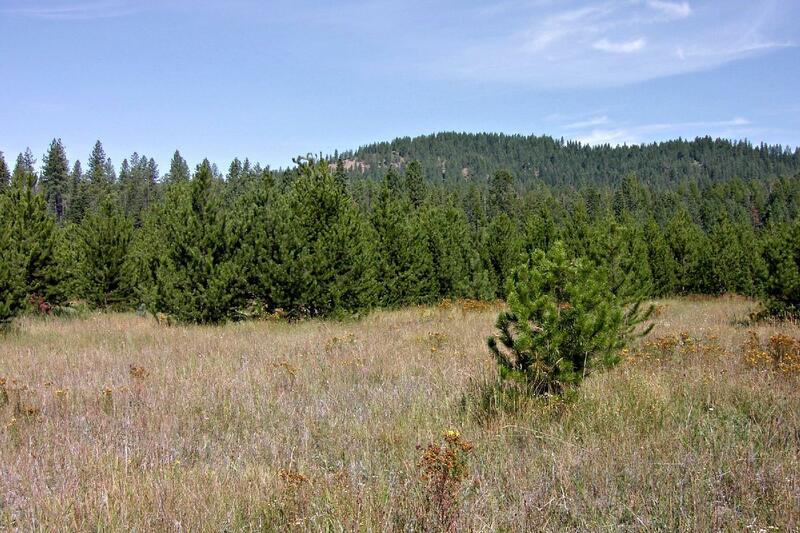 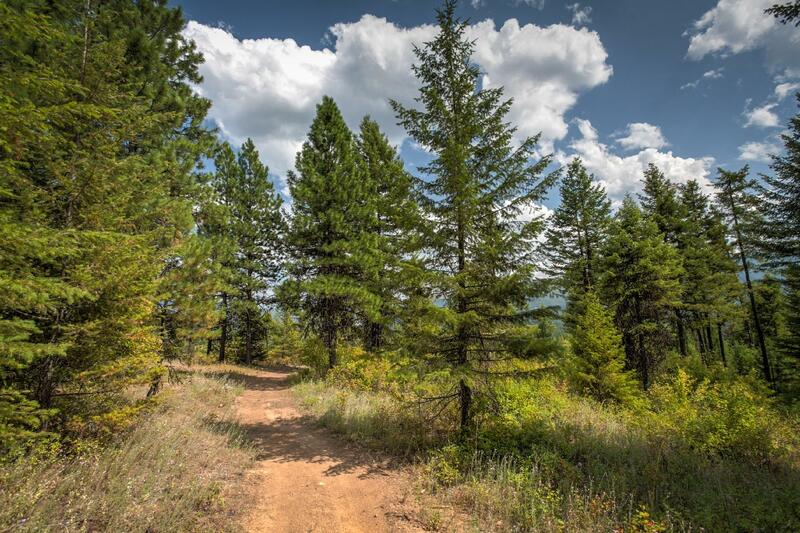 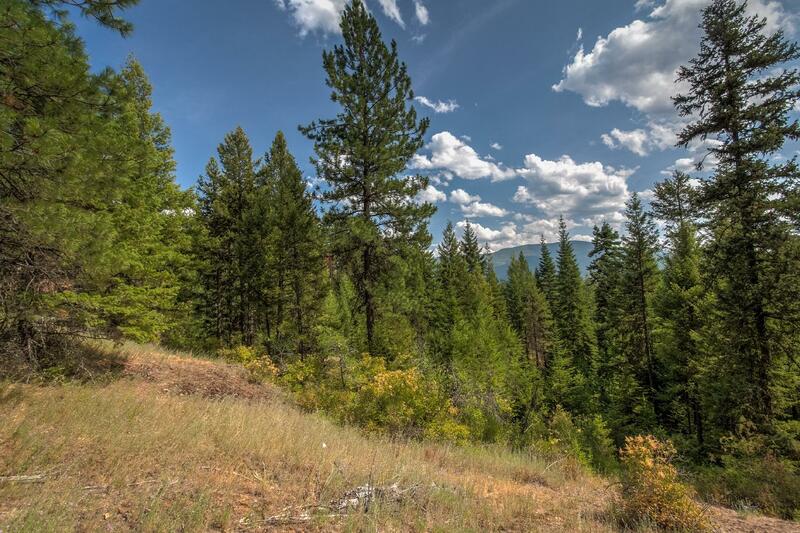 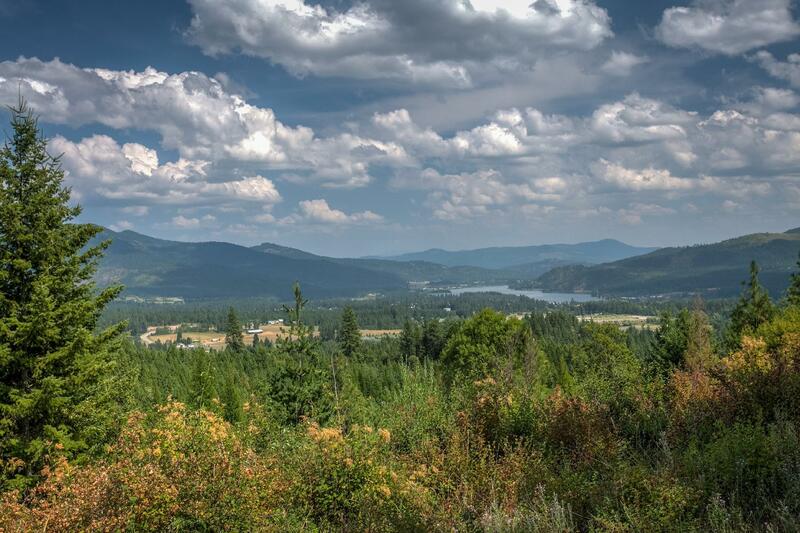 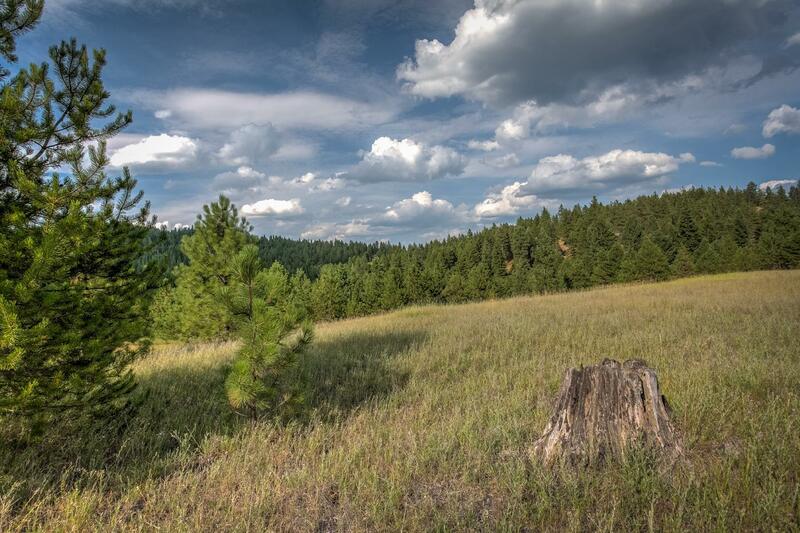 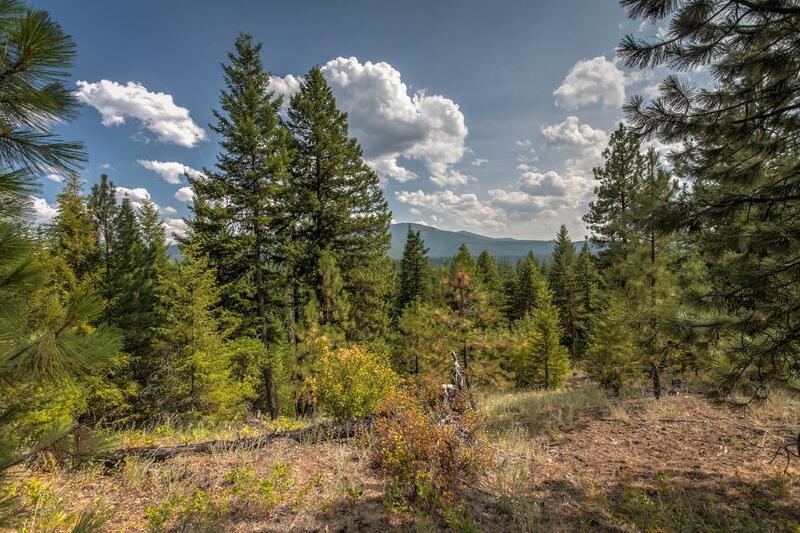 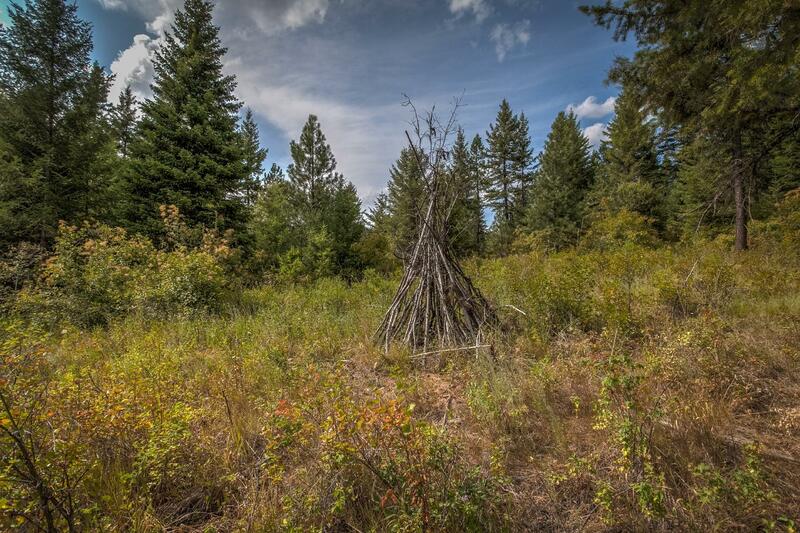 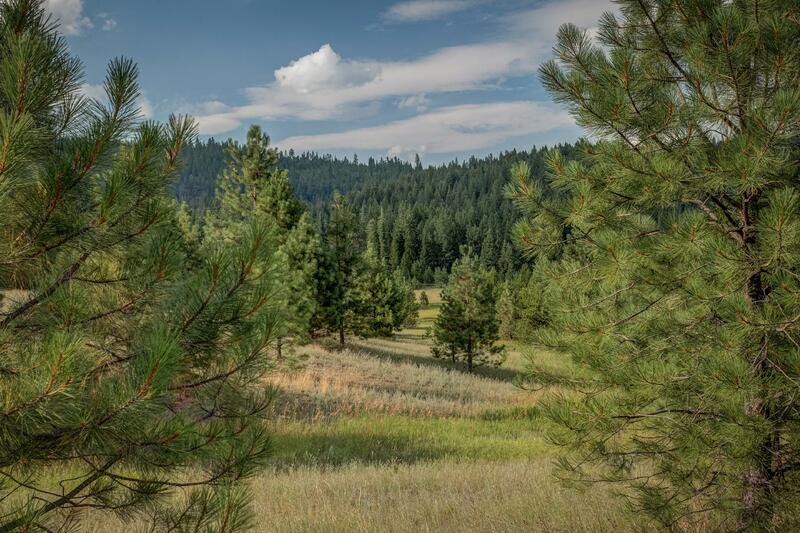 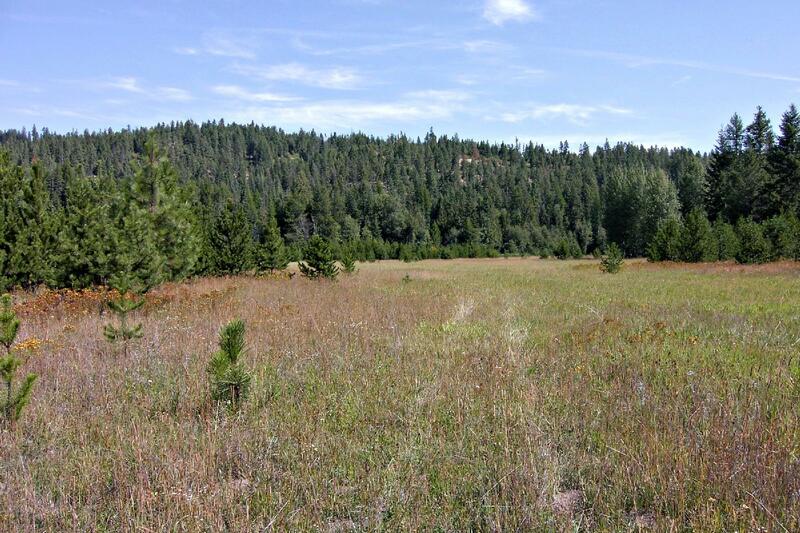 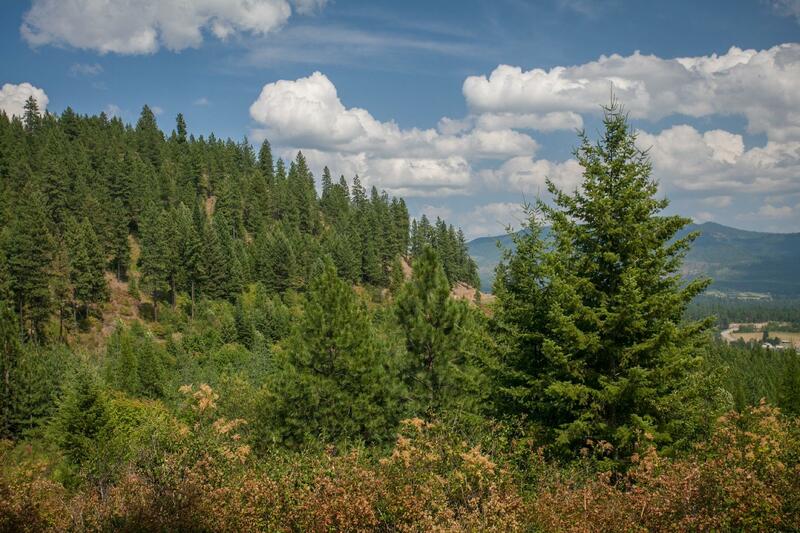 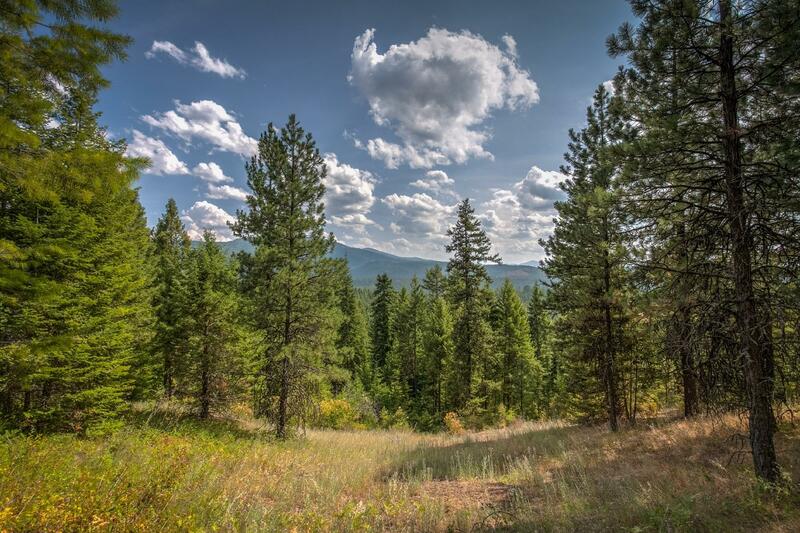 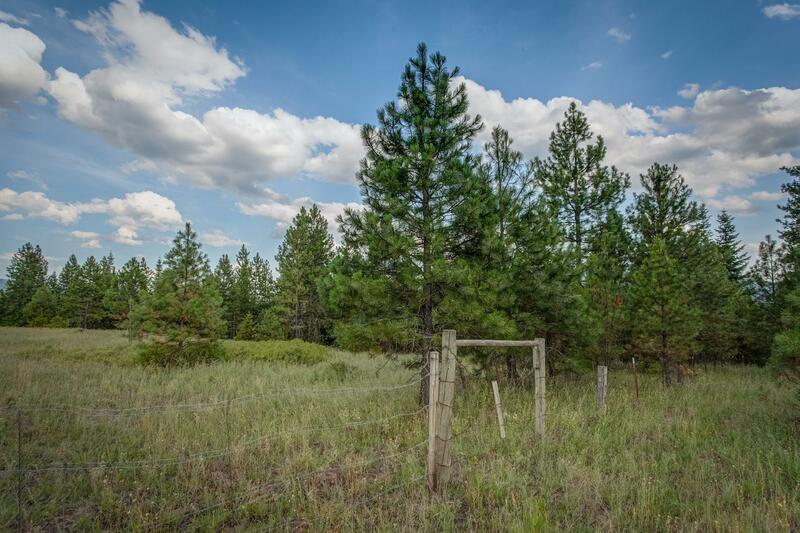 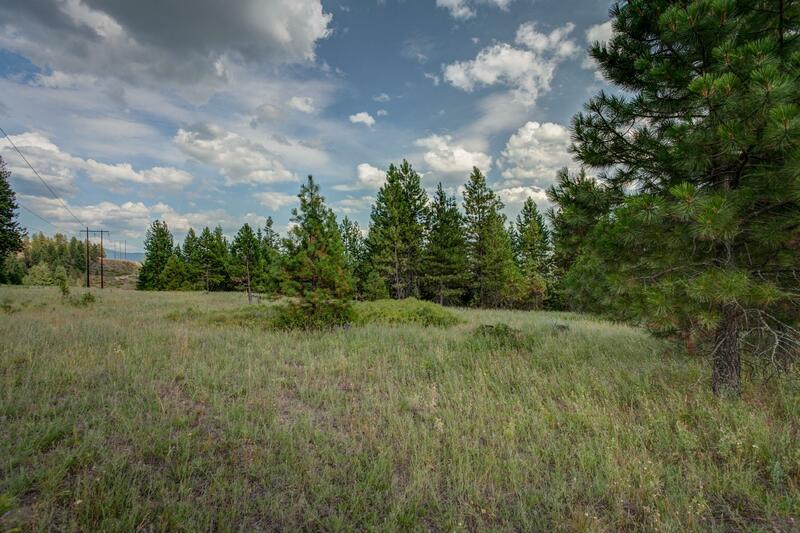 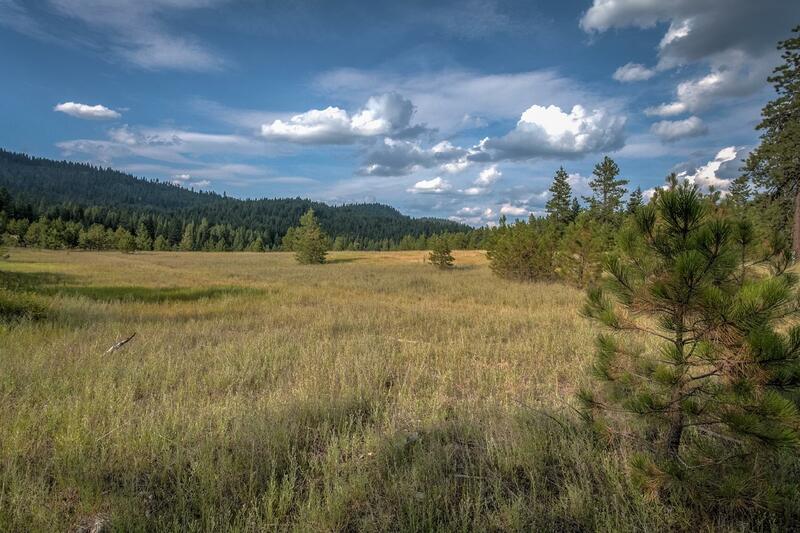 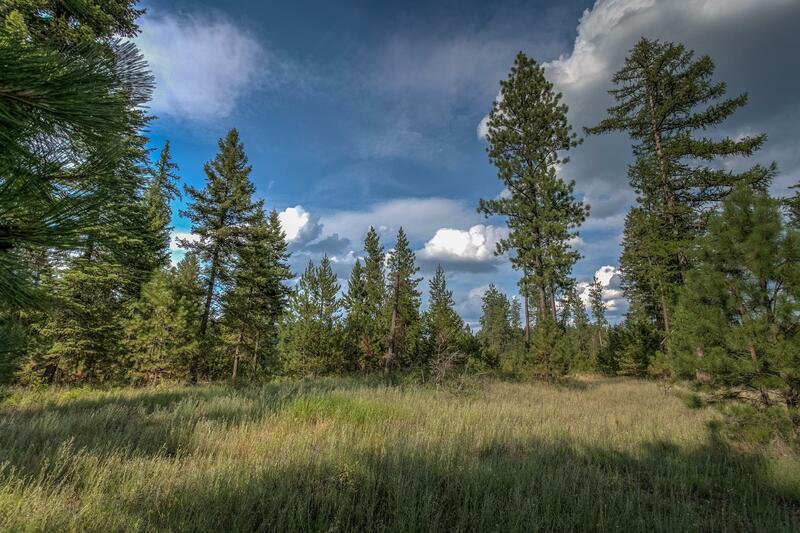 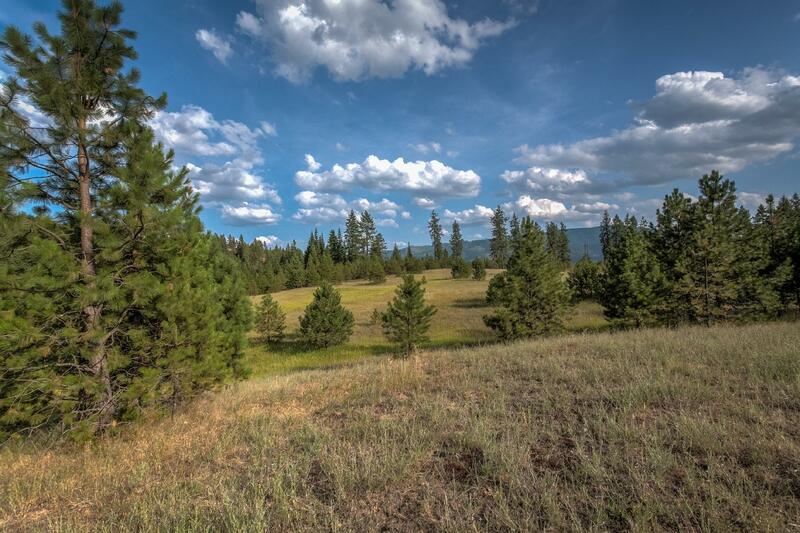 RIDGEVIEW ESTATE: 140 Acres of beautiful and pristine Idaho forest, meadows, and pastures. 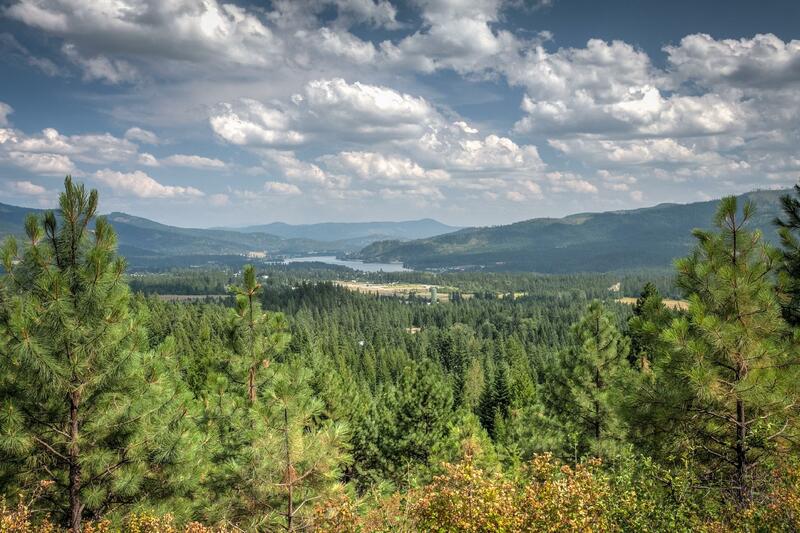 The north side of this remarkable property borders over 1200 Acres of State of Idaho forest lands. 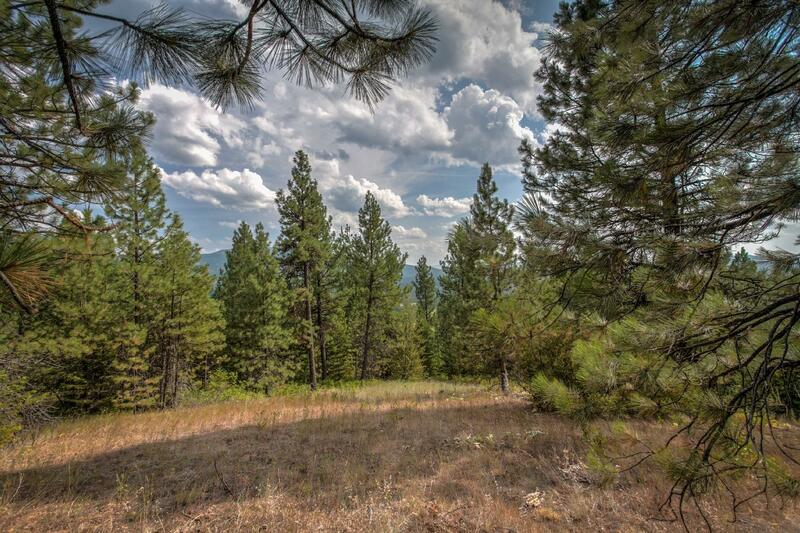 From Ridgeview Estate, enjoy endless Mountain, River, and Territorial Vistas. 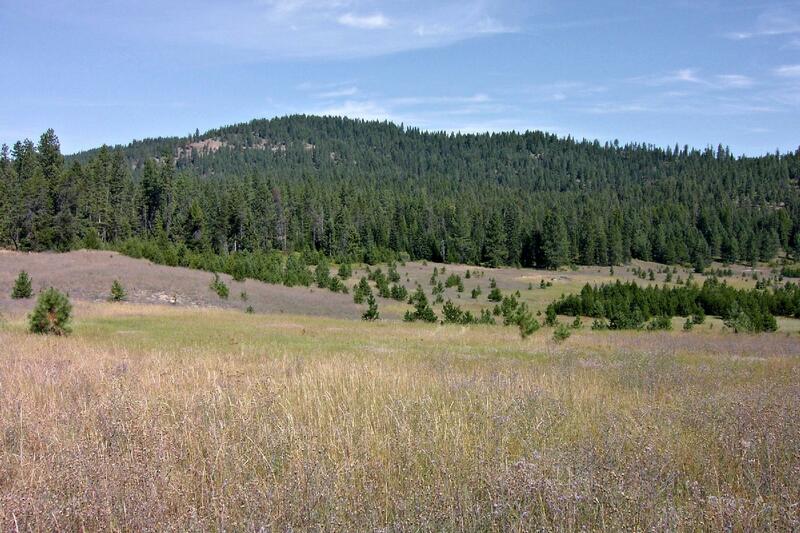 Idaho wildlife abounds and includes Elk, Deer, Moose, Eagles, Osprey, Turkeys, and other indigenous species. 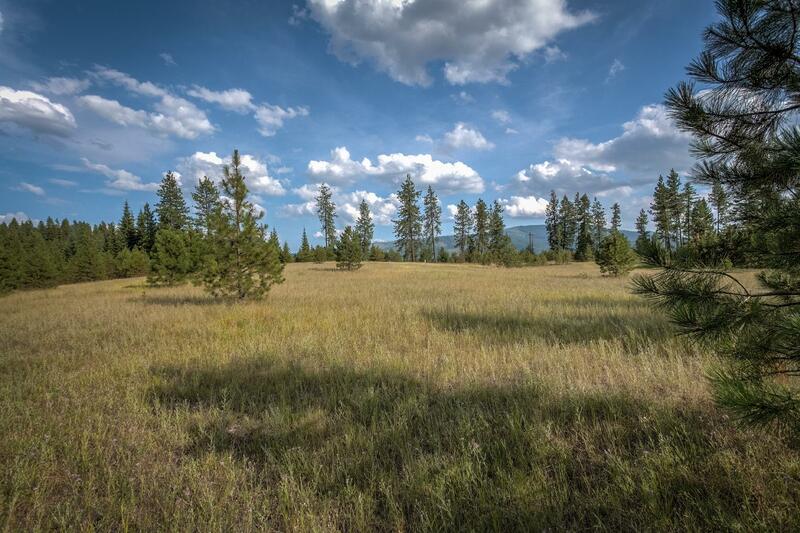 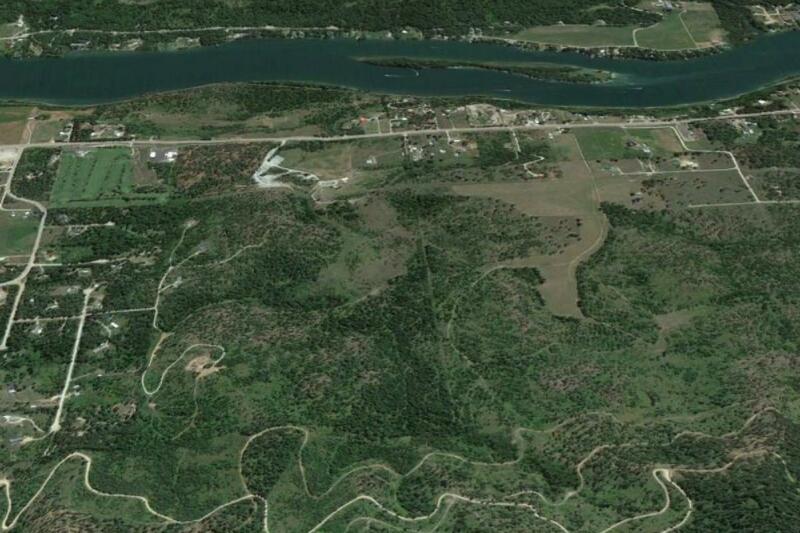 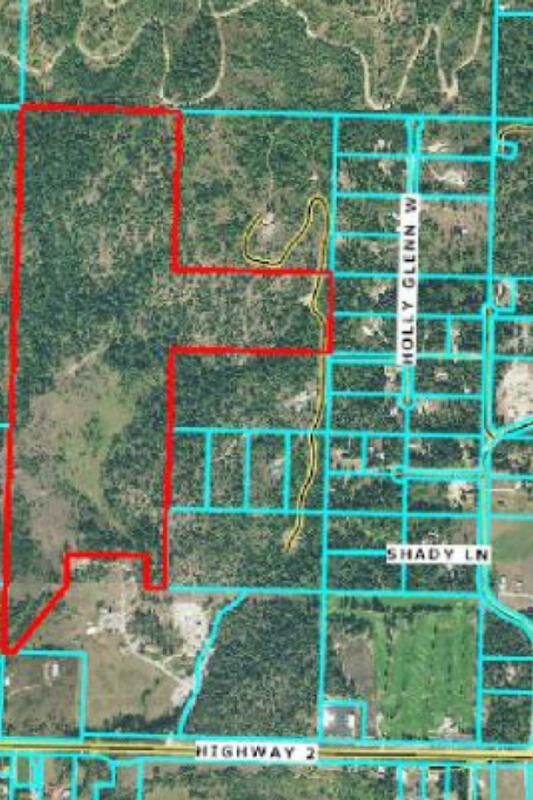 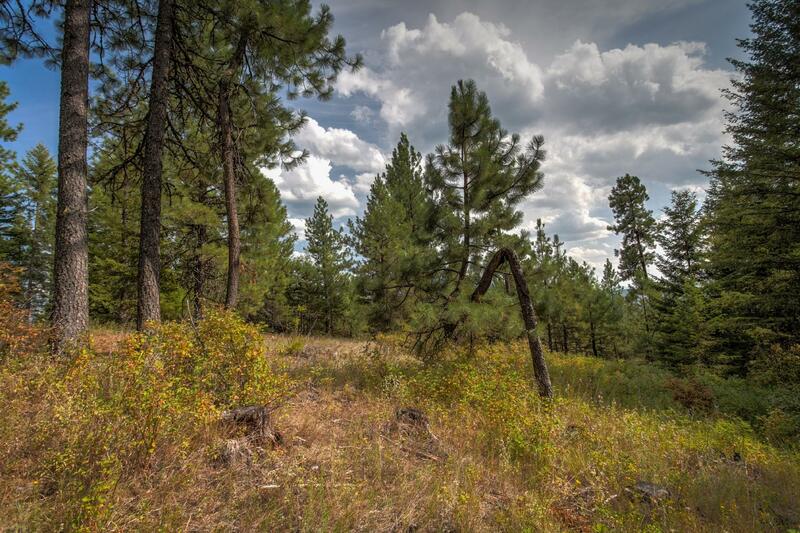 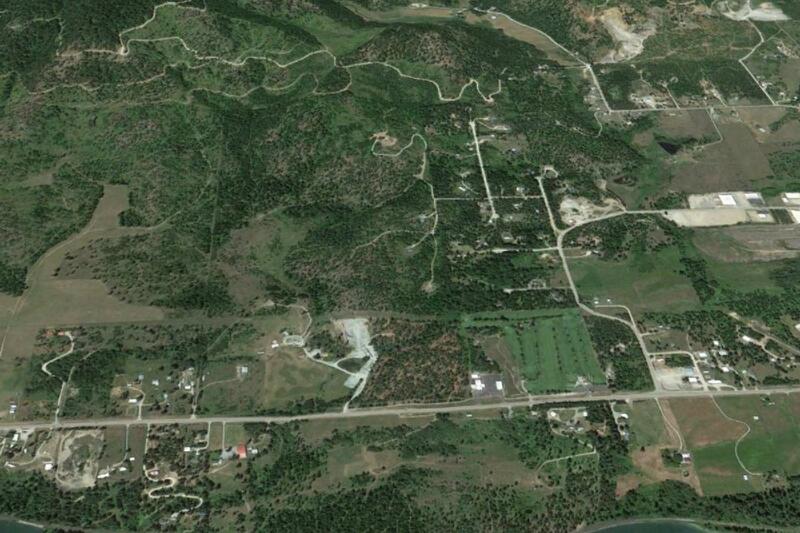 This property is ideal for a small ranchette, private dream residence, or potential development for several home sites. 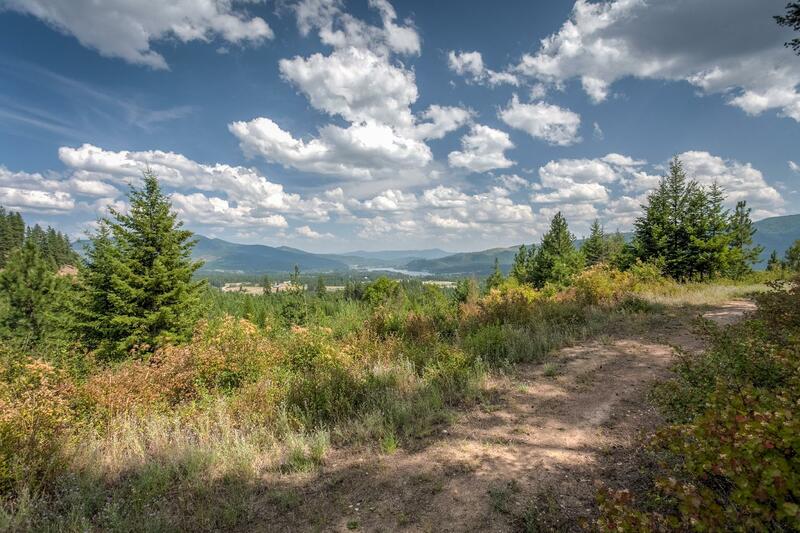 A perfect property for access to four-season lifestyle and hours of biking, boating, fishing, golfing, hiking, horseback riding, snow and water skiing. 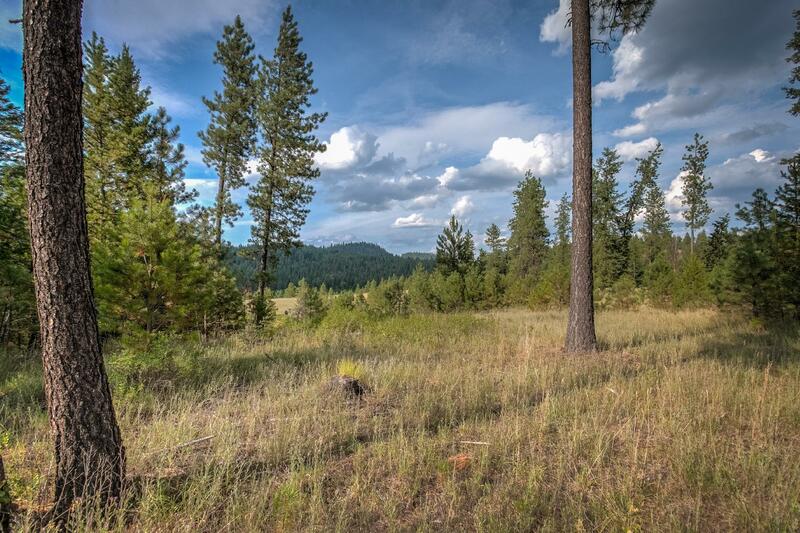 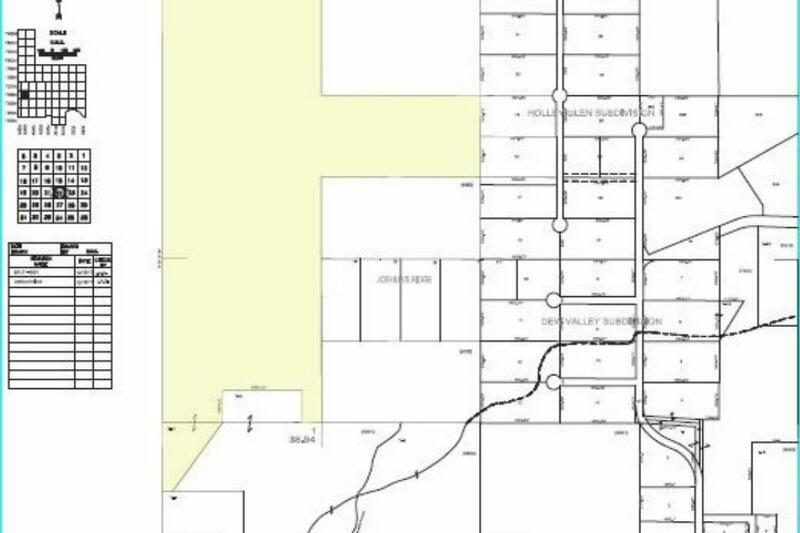 While the site is private and secluded, it is only 3 miles to Priest River, 25 miles to Sandpoint, and 60 miles to the Spokane International Airport.